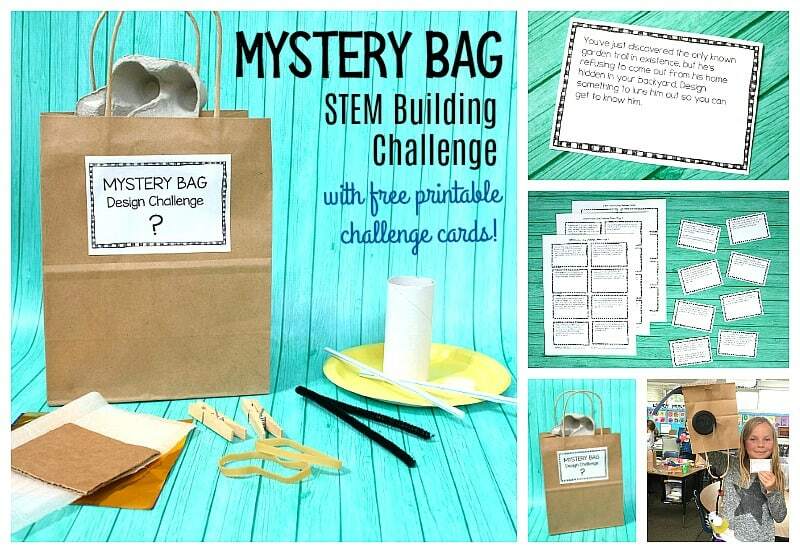 Take part in a super fun STEM activity using recyclables and other basic materials in this mystery bag STEM building challenge with free printable STEM challenge cards! 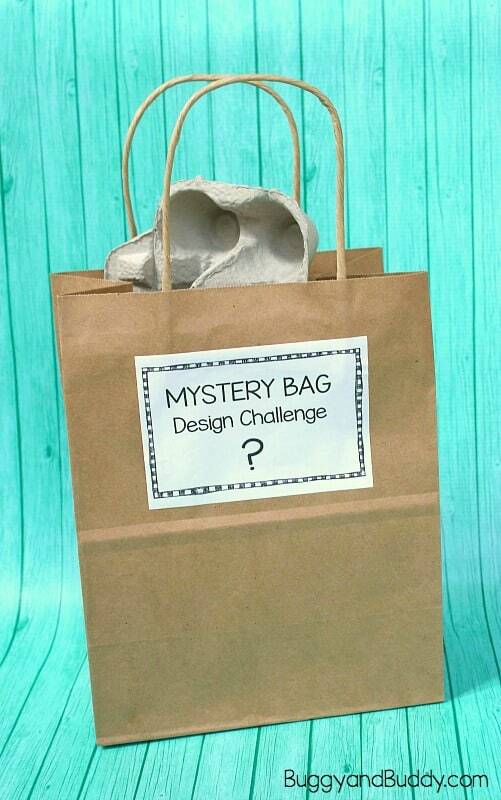 Kids will receive a bag of mystery items and then use those materials to complete a design challenge. 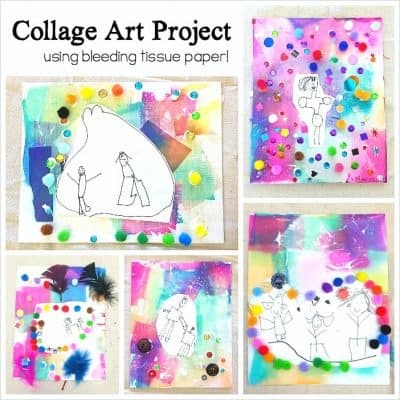 This activity is perfect to do both in the classroom or at home. 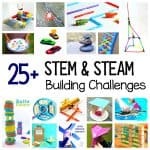 Follow our STEM and STEAM for Kids Pinterest board! 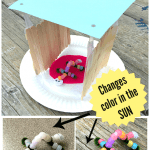 Looking for a really fun STEM challenge for your class or kids at home? 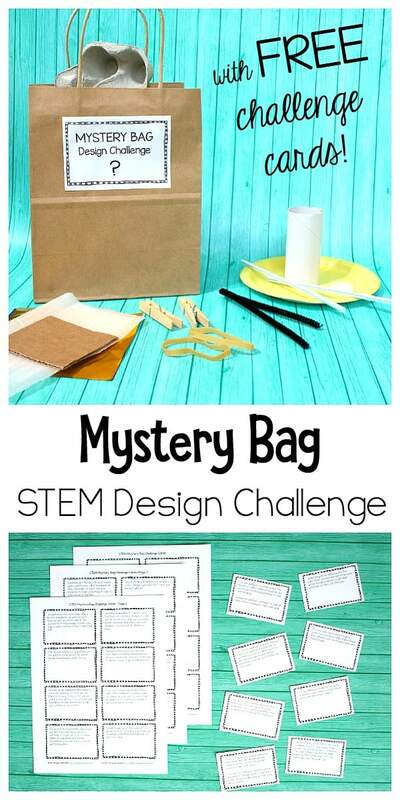 This mystery bag STEM design challenge will be an absolute hit! 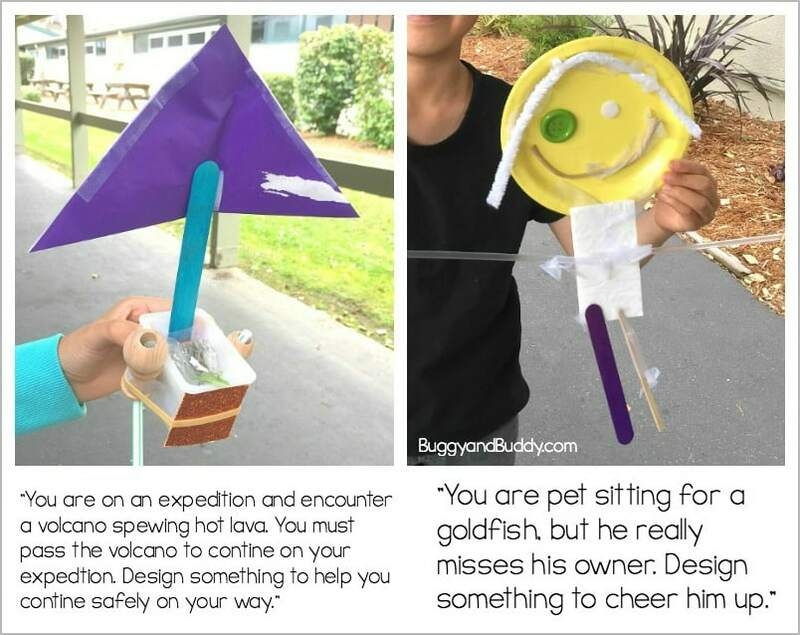 In this design activity, kids are given a bag of mystery materials (an assortment of recyclables and other random items) and then a challenge card stating a building challenge to do with those materials. 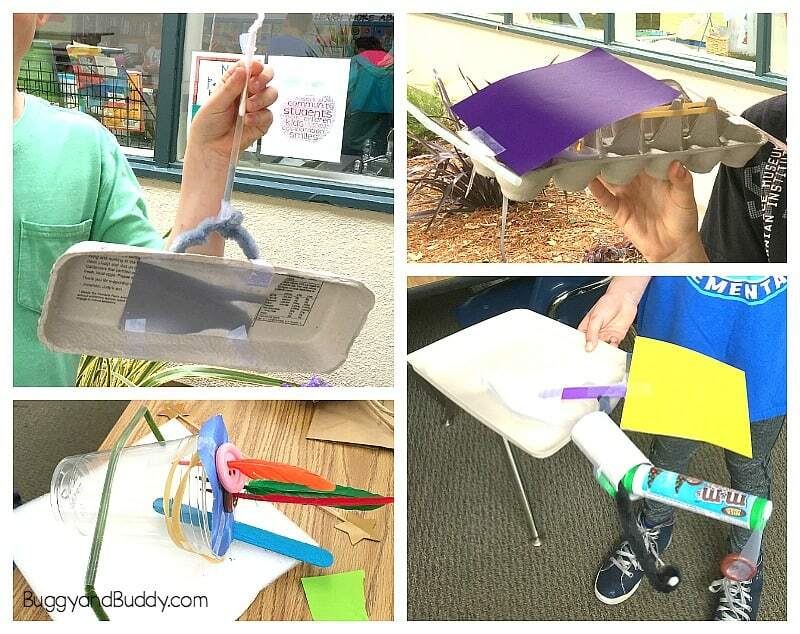 They then use those “mystery” materials to complete the challenge. 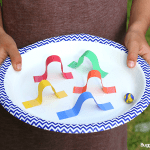 When kids are done completing their design, they can even use the blank set of challenge cards and create other challenges for their peers to do- a great way to extend this STEM activity! 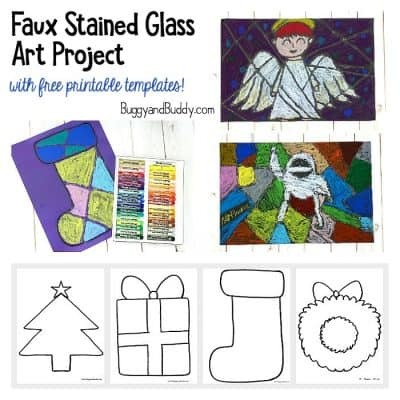 I did this activity with Lucy’s 3rd grade class. 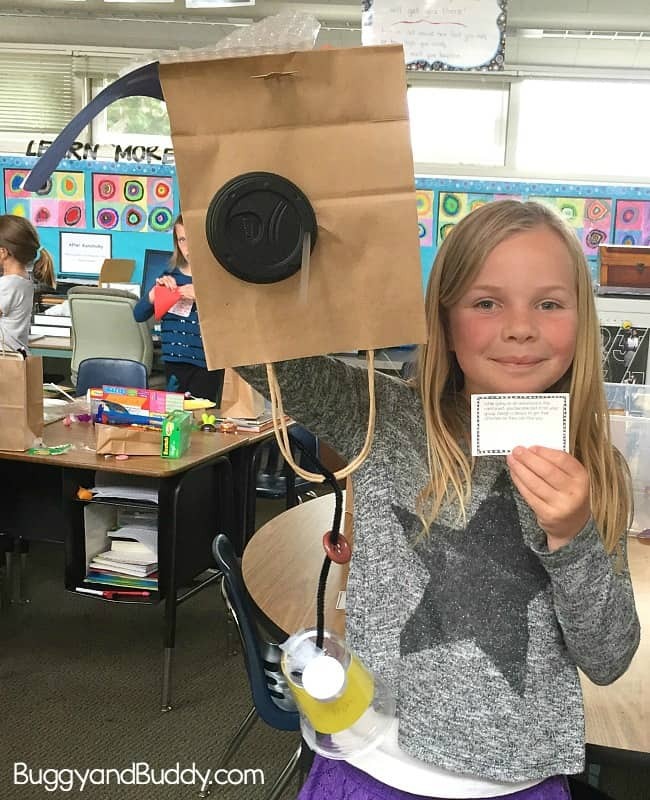 It was so exciting to see all the cool ideas the students came up with, and the kids loved sharing their creations with each other. 2. Place about 8-12 items into each bag. You’ll want to be sure the items are varied. Each bag should contain at least one larger item that can serve as a base for the design, and then an assortment of smaller items. We also made sure no two bags were filled with exactly the same items. That added a level of excitement to the activity. The kids loved seeing which “mystery” materials everyone got in their bags! 3. 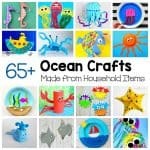 You can use any materials you have on hand- be creative! Lucy and I saved up recyclables for a few weeks: egg cartons, cardboard boxes that we cut up, plastic containers, plastic lids, empty paper towel rolls etc. 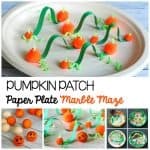 We also used small sheets of paper that students would be able to cut up and use, small paper plates, plastic cups, random craft materials like popsicle sticks, straws, buttons, rubber bands, pipe cleaners, string, yarn etc. 1. Print out the free mystery bag challenge cards. Cut them apart. 2. 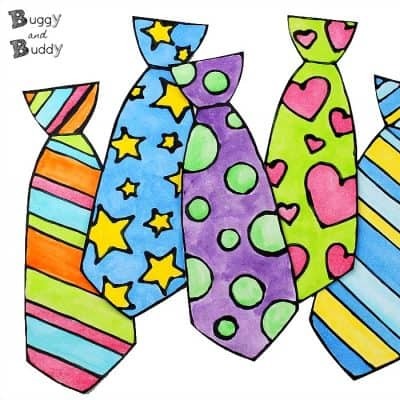 Give each child a mystery bag (already filled with the mystery items). 3. Give each child a challenge card. 4. 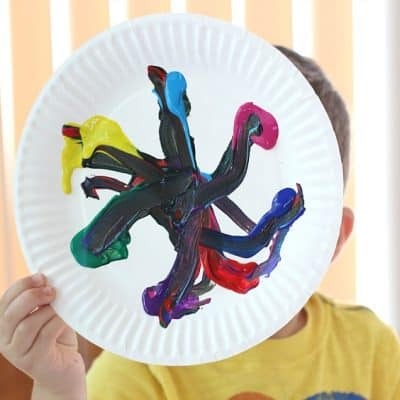 Each child should also have access to scissors and tape- either scotch tape or masking tape. 5. Children complete the challenge on the card using only the materials in their mystery bag. 6. 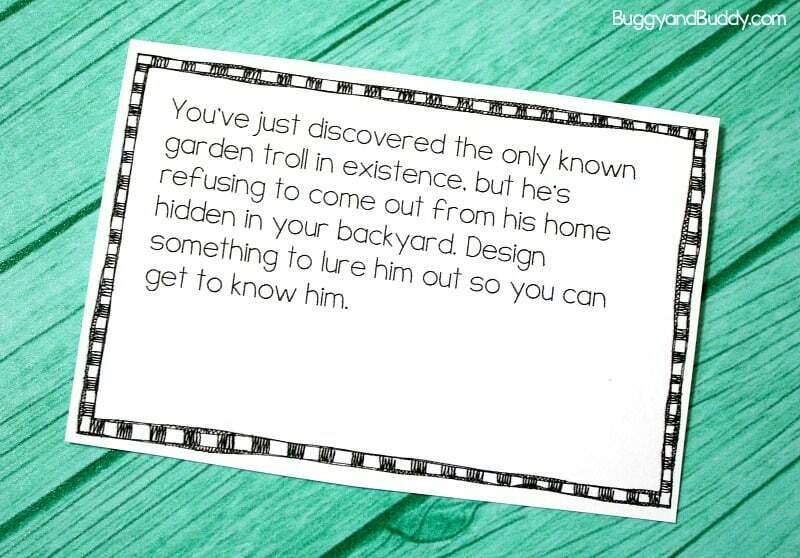 When they are finished, ask them about their design or invite them to share their design with each other. The last page of the free challenge cards set is blank and editable. 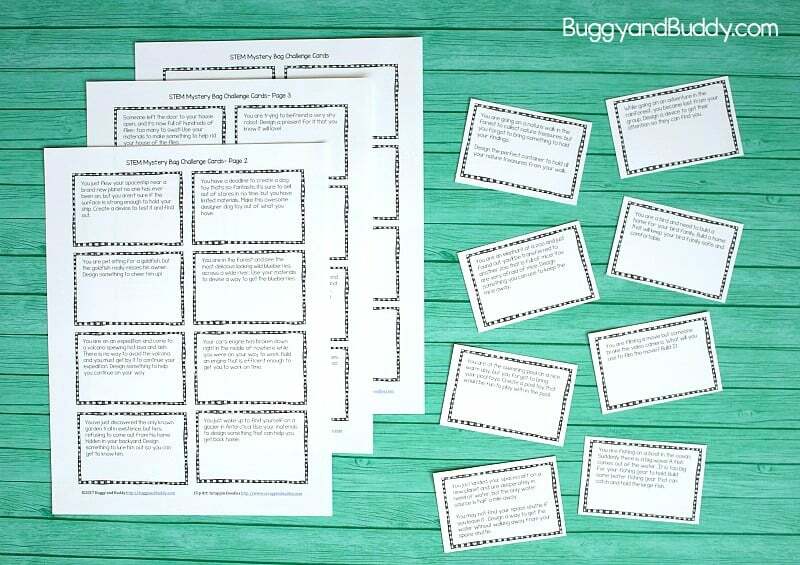 You can type in your own challenges for your students or print out the blank page and invite your students to come up with and write their own challenges for their peers. 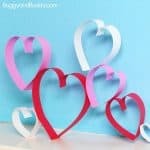 Keep this as a permanent center in your classroom. Refill the bags throughout the year with various materials. You could even have the students help with this! 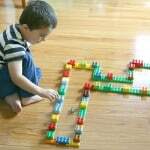 This STEM activity is perfect to save for a rainy day or use as a boredom buster. Have a few bags ready to go and pull out as needed. 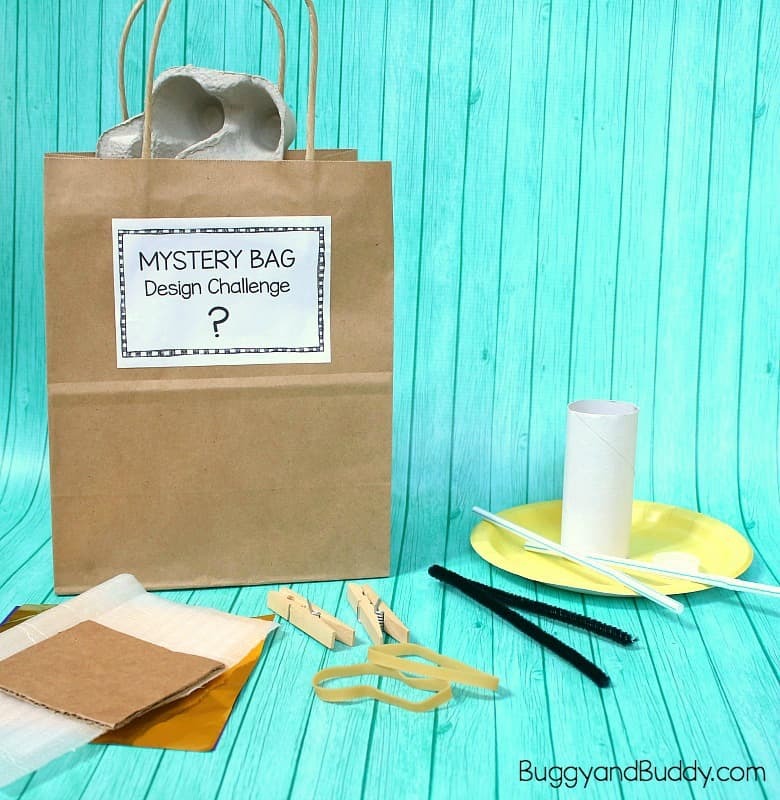 The mystery bag challenge would also be fun to do during summer camp or during a playdate. 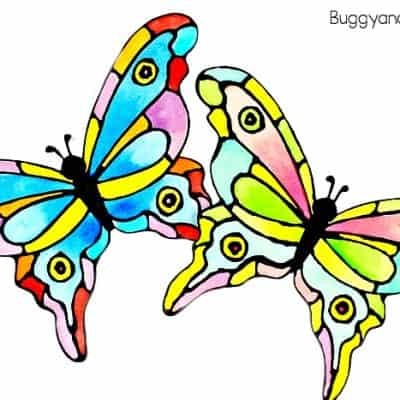 See more science ideas from Buggy and Buddy! Click on the link in Step 1 🙂 It will take you to google drive with the PDF.